James Simons is an American mathematician and hedge fund manager who founded the famous Renaissance Technologies, one of the world's most successful hedge fund companies. Simons is a code breaker and an expert in pattern recognition. Using his expertise in the field, he employed mathematical models to analyze hedge funds in his company which provide more accurate predictions than other methods. He also amassed a large personal fortune through his investments and is considered a hero in the mathematical fraternity for having achieved such tremendous success in a field other than mathematics. Simons had always been interested in mathematics and dreamed of becoming a career mathematician. He completed his bachelor’s degree from the prestigious Massachusetts Institute of Technology (MIT) and earned his doctorate from the University of California at the age of 23. He proceeded to establish himself as a highly accomplished mathematician, primarily working in the fields of geometry and topology of manifolds. Over the course of his career he also worked with the National Security Agency to break codes and taught mathematics at MIT. 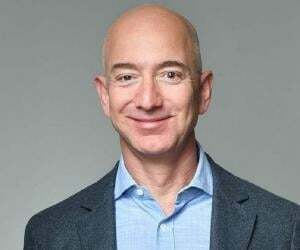 He eventually went on to found Renaissance Technologies which made him a billionaire. He is also a generous philanthropist. James Harris Simons was born to Jewish parents Marcia and Matthew Simons in Newton, Massachusetts, in 1938. His father owned a shoe factory. He developed an early interest in exploring nature and was also inclined towards mathematics from a young age. He got a vacation job in the stockroom of a garden supply store when he was 14. But he was so forgetful that his supervisors demoted him to floor sweeper. He told his supervisors that he planned to study at the Massachusetts Institute of Technology (MIT) when asked about his future plans, much to the supervisors’ amusement. In 1955, Simons was accepted into the prestigious MIT where he studied mathematics and graduated with a bachelor’s degree in 1958. He thoroughly enjoyed his time at MIT and there was no doubt in his mind that he was meant to be a mathematician. He went on to pursue his Ph.D. in mathematics from the University of California, Berkeley. There he worked under the supervision of Bertram Kostant and gave a new and more conceptual proof of Berger's classification of the holonomy groups of Riemannian manifolds. He completed his doctorate in 1961, at the age of 23. After receiving his Ph.D. he embarked on an academic career. 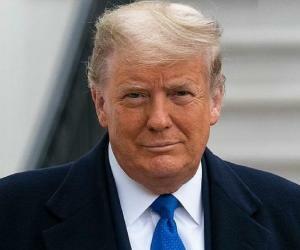 He then joined the research staff of the Communications Research Division for the Institute for Defense Analyses (IDA) in Princeton as a code breaker in 1964. Simons enjoyed this post very much as he was naturally skilled at coming up with algorithms to attack particular types of cryptographic problems. His time at the IDA proved to be a profound learning experience for him. The knowledge he gained there regarding the utilization of mathematical models to interpret data would greatly aid him in establishing his business in future. Between 1964 and 1968 he also taught mathematics at MIT and Harvard University. Ultimately he joined the faculty at Stony Brook University and was appointed chairman of the math department in 1968. At the Stony Brook University, he worked with mathematician Shiing-Shen Chern to develop the Chern-Simons invariants which are geometric measurements that are important not only in mathematics, but are also useful in both quantum field theory and condensed matter physics. James Simons had always been interested in finance and during the 1970s he seriously started thinking about establishing his own business in the field. In 1978, he quit academia and founded a hedge fund management firm called Monemetrics. He realized that he could use mathematical models to analyze the financial data and began recruiting the most brilliant minds he had known from his career at IDA and Stony Brook University—mathematicians, data-modeling experts, code breakers, scientists and engineers. The company performed well and the mathematical models developed at the company gave better and better results each year. Simons changed the name of the company from Monemetrics to Renaissance Technologies in 1982. Renaissance Technologies grew manifold over the ensuing years. Using its complex mathematical models to analyze and execute trades, the company currently has more than $22 billion in assets under management across the three funds it operates. In 2009 Simons retired as the company’s CEO and became chairman of its board. He has been devoting more time to philanthropy in the recent years. James Simons founded the hedge fund management Renaissance Technologies which is today one of the world's most successful hedge fund companies. The company, which trades in markets around the world, uses computer-based mathematical models to predict price changes in financial instruments and utilizes financial signal processing techniques such as pattern recognition which set it apart from its competitors. He won the 1976 AMS Oswald Veblen Prize in Geometry for his contribution to geometry and topology. Simons was named Financial Engineer of the Year by the International Association of Financial Engineers in 2006. In 2014, he was elected to the National Academy of Sciences of the USA. His first marriage was to computer scientist Barbara Simons which ended in divorce. 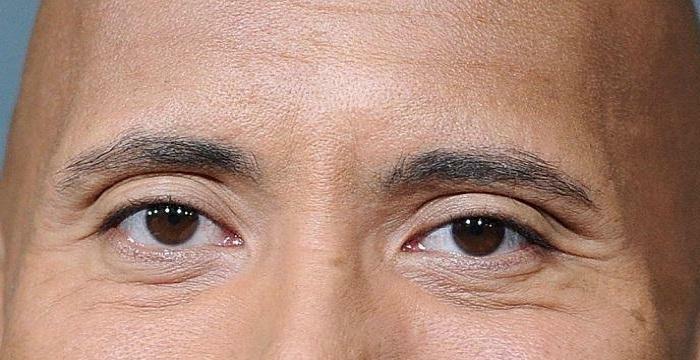 He is currently married to Marilyn Hawrys. He had five children; two of them died young adults separate accidents. 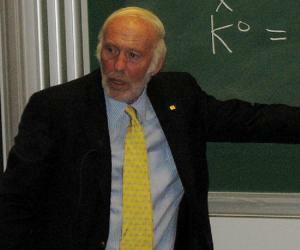 James Simons and his wife, Marilyn, founded the Simons Foundation in 1994. The charitable organization supports projects related to education and health, and research in mathematics and the sciences. In 2004 he founded Math for America, a non-profit organization whose mission is to improve mathematics education in U.S. public schools. The Simons Foundation made a $60 million donation to found the Simons Center for Geometry and Physics at Stony Brook. It was the largest gift to a public university in New York state history. 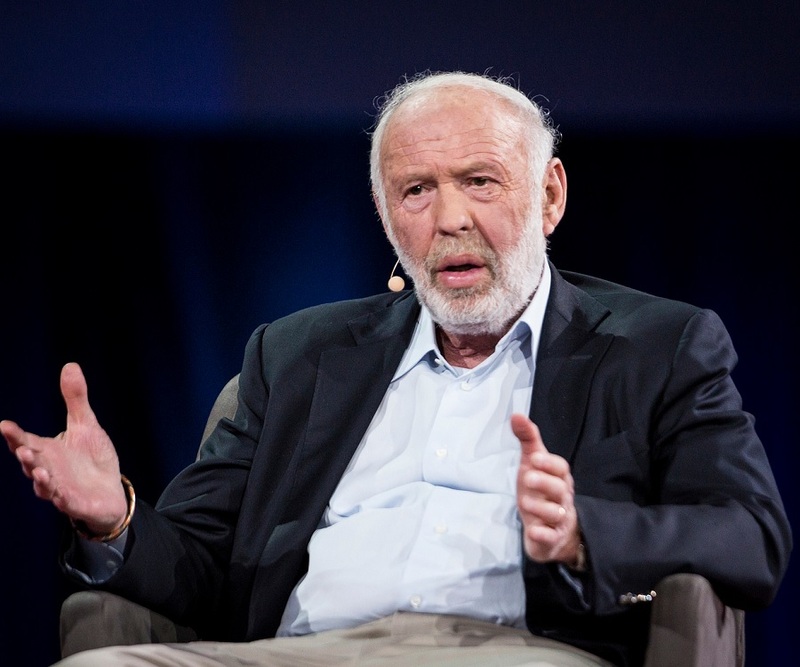 As of 2015, James Simons has a net worth of $14 billion.